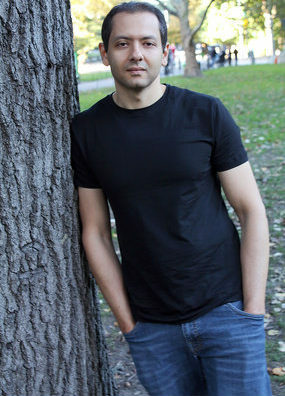 Omar El Akkad is the author of the debut novel, American War, a 2018 Oregon Book Award finalist. He has covered some of the biggest stories of the past decade, including the Arab Spring revolutions, the Black Lives Matter movement and the repercussions of the war on terror. He is the recipient of Canada’s National Newspaper Award for investigative reporting. Ed Skoog is the author of Run the Red Lights, a 2018 Oregon Book Award finalist. 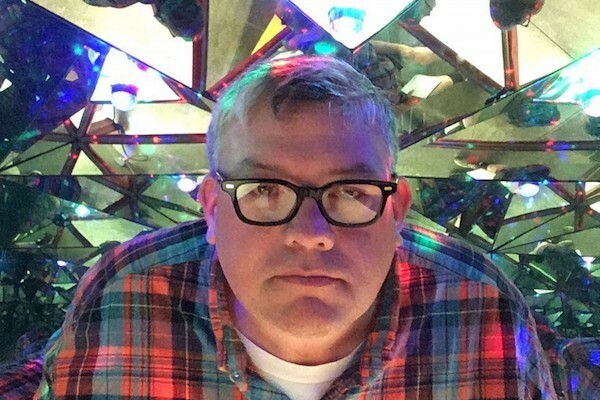 He is also the author of Mister Skylight, Rough Day, and the forthcoming Travelers Leaving for the City, all published by Copper Canyon Press. His poems have appeared in Harper’s, The New York Times, Poetry, Paris Review, Best American Poetry and elsewhere.